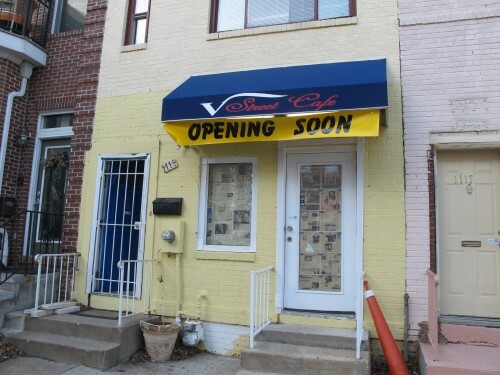 Back in Nov. we learned that Gori Cafe was becoming V Street Cafe at 1113 V Street, NW. 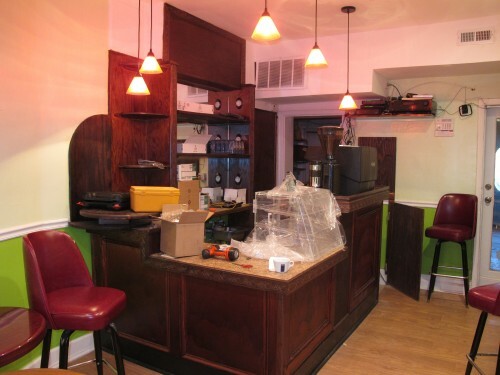 I finally got a chance to peek inside and talk with the owners. 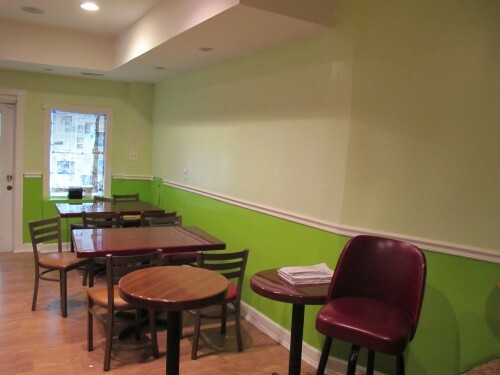 In addition to opening up in around 2 weeks, the owners also mentioned that there would be free wifi, coffee and sandwiches at first with the possibility of beer and wine later on. It’s a small space but they will open up a back garden section when the weather warms up. In the meantime this looks like it’ll be a nice place to study, read and/or catch a cup of coffee.